Learn how to design and 3D print interlocking joints (e.g. finger-, dovetail- and puzzle joints) to assemble your 3D printed parts. The ability to quickly assemble/disassemble components. A reduction in the the number of components in an assembly. 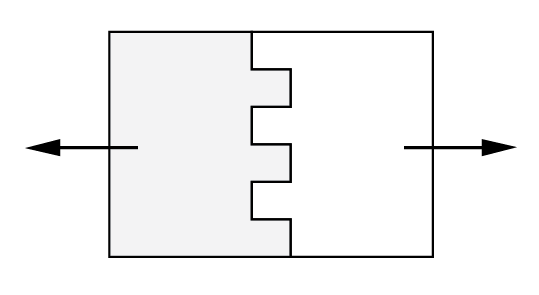 A simple method for connecting multiple parts together where printer limitations such as overhangs, bridges or support removal interfere with the quality of a print. The ability to print assemblies in multiple colors and materials. This article will discuss the common applications of interlocking connections used in 3D printing, and recommend the 3D printing processes most suited to interlocking joint production. 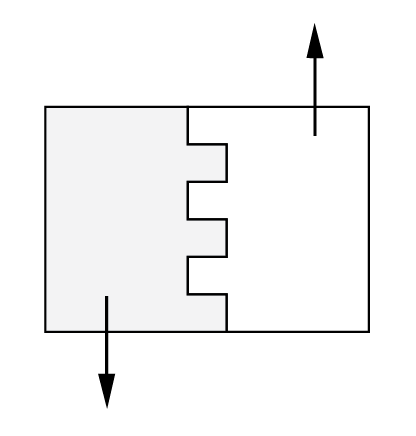 When interlocking joints are manufactured in injection molding, a tolerance of 0.1mm is applied. For 3D printing, tolerances vary between technologies as summarized in the table below. SLS and Material Jetting are best suited for interlocking joints due to their high print accuracy and material strength. FDM is good for low cost prototyping of interlocking connections when accuracy and durability are not critical. Including a small radius on the edges of parts will assist with assembly of joints. Ben's Hub – Tempe-based 3D printing provider offering a wide range of materials with high quality results, including dual material prints. Also offering full 3D design, product development, and prototyping services. This article discusses design rules and the best materials to use when producing 3D printed hinges.